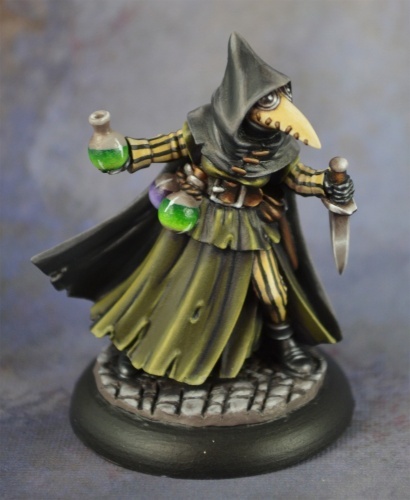 Mantic has teamed up with Hasslefree to bring to you a fantastic range of miniatures which are very detailed and suitable for painting, collecting and RPG’s. These figures can be used successfully in various rulesets and games that are currently on the market. Whether it be howling werewolves, flesh-eating zombies or nasty blood-sucking vampires, these sassy girls pack enough attitude (and weapons) to take them all on without even breaking a nail. Now that is what you call Girl Power. This premium metal kit contains 4 fantastic Hasslefree figures armed to be able to fight the horrors of the night.